No, we aren’t accepting new patients. No, we don’t have an available appointment. No, the doctor isn’t able to talk to you now. We have a different, radical approach. We say yes. Yes, we have available appointments, often the same day. Yes, our doctors are here, right on site, to speak with you. Yes, we can help you navigate your insurance coverage. 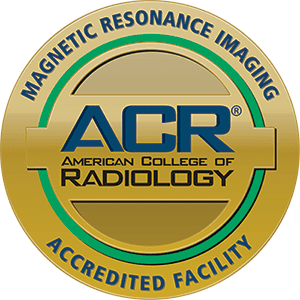 We are champions of patient choice for diagnostic radiology services. Have questions about your medical imaging? Our team has answers for you — not someday. Right away. We also understand imaging can be a big out-of-pocket expense for many people. High-deductible insurance plans are more common — and deductibles in general are going up. 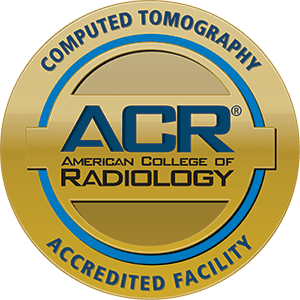 We don’t think you should have to compromise quality or service to find state-of-the-art imaging at an affordable price. That’s why we work every day to empower smart health care choices.